Is the worst thing about Mary Stuart that she is a woman, or that she is a Papist? 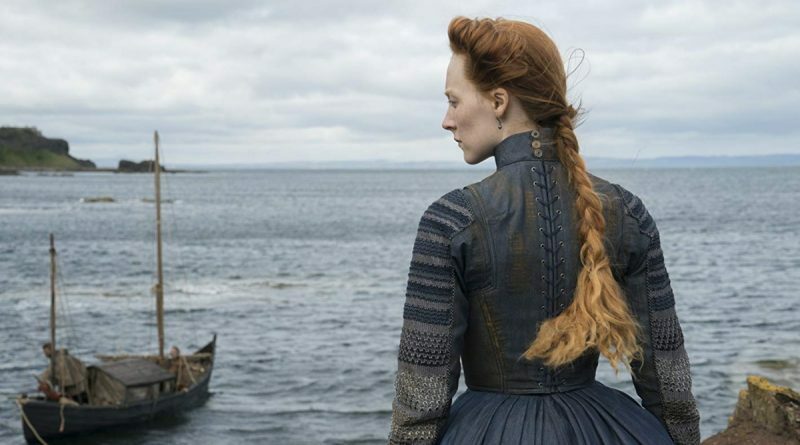 I speak of how she is seen in the eyes of the men who are doing their damnedest, in Mary Queen of Scots, to keep her from usurping Elizabeth I from the English throne in the mid 16th century. And naturally, this is a trick question: they hate and fear her for both reasons. They aren’t too crazy about Elizabeth, either, what with her also being female.